Hi there! Looking for a snack that’s delicious, local and healthy and that also fights climate change? 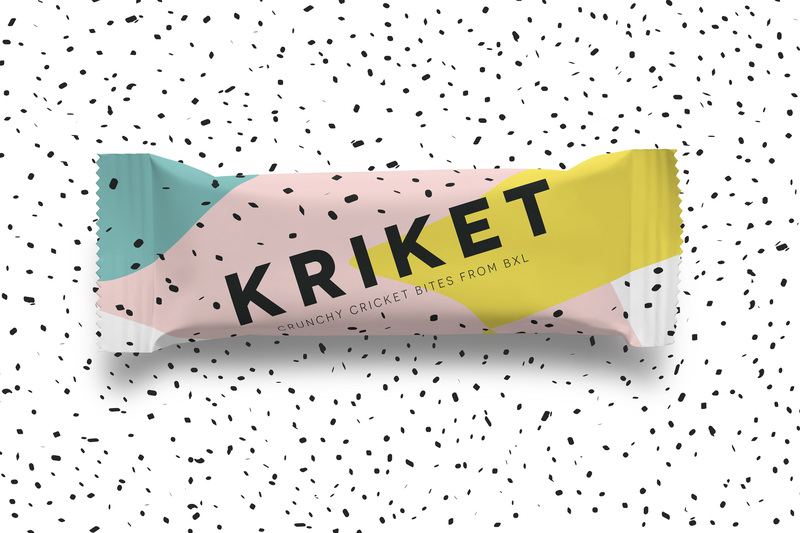 KRIKET is the very first Belgian cricket bar, 100% made in Brussels. 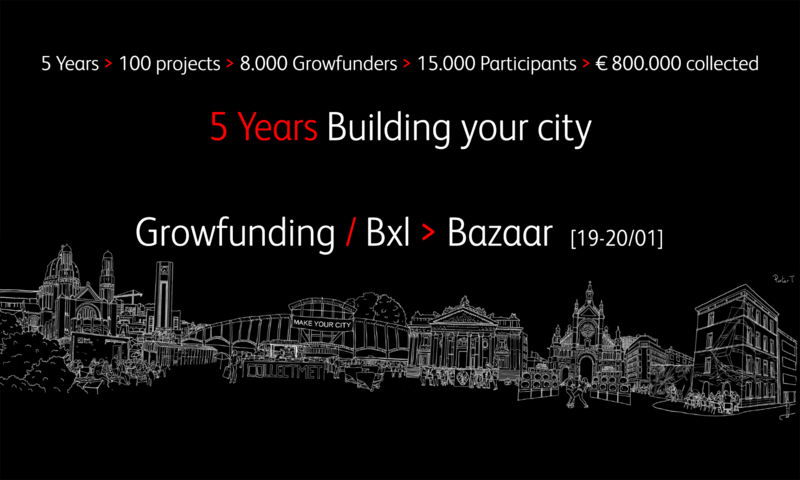 We’re Michiel and Anneleen, the founders of KRIKET. We could talk for hours about how much smaller the ecological footprint of a cricket is than that of a cow, how much more economical they are with water, in short how crickets can help save our overheated planet. But at the end of the day it comes down to this: they’re simply delicious! In fact, that’s the reason they have been eaten on pretty much every other continent for centuries. On top of that they are not only an excellent source of zinc as well as omega-3 and omega-6 fatty acids, they also provide more vitamin B12 than salmon, more iron than beef and almost as much calcium as milk. Because we believe in the power of short food chains, we started working with cricket flour from the Brussels cricket farm Little Food. It’s a fantastic local product and a perfect example of the circular economy since our little heroes are reared on residue streams from the food industry. And that’s just the beginning. To make sure that a KRIKET crunch bar gives you a welcome boost we use a balanced mix of ingredients with plenty of fibre, vitamins and minerals.